Since his arrival at UMD, Shreyas has been turning his passion into progress, getting one step closer to his goals each day. He spent his freshmen year gaining valuable experience working in the Neutral Buoyancy Research Facility as well as the Autonomous Unmanned Systems Lab. 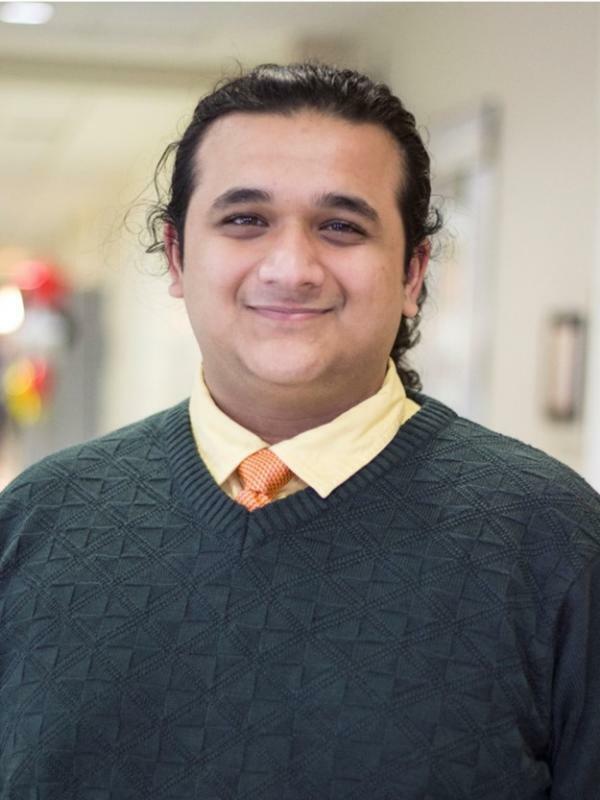 “I learned a lot of basic aerospace knowledge that helped me gain a position working on a project with the Dean as well as with the Balloon Payload Program.” In recognition of his capacity for research, Shreyas was selected as a UMD ASPIRE Scholar this past summer. Along with all of his research projects, Shreyas has made sure to carve out time to get involved in the larger campus community. He currently serves as President of the Engineering Student Council, he holds an officer position in Sigma Gamma Tau, and he is an active member of AIAA as well as Green Terps. “I love the people that I get to interact with here at Maryland!” he said.